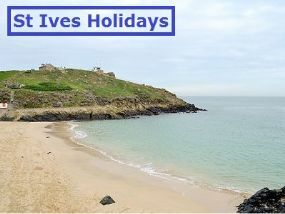 St Ives Holidays, pet friendly properties in and around sandy beaches and villages in Cornwall. 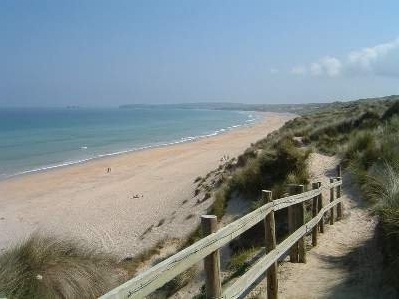 Some properties sit within walking distance of undulating sand dunes above the three miles of golden sands at Hayle beach, St. Ives bay. When it comes to taking a holiday in Cornwall, These St Ives Holidays are happy to allow dogs and offers its guests a truly unique experience. With a good choice of self catering accommodation to select from, you will certainly be able to pick out the perfect beach cottage, bungalow or timber lodge to suit the needs of you, your family and of course your dog. 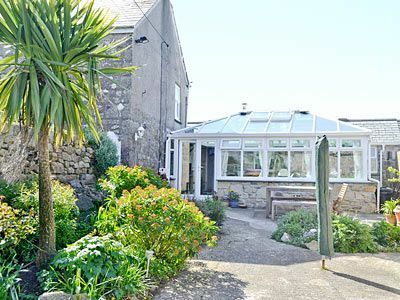 Local Area of West Cornwall - Conveniently situated for; St. Ives and Penzance, adjacent to the three mile beach at Hayle, St. Ives Bay and bordering the South West Coast Path. Dog Friendly Places - The large expanse of beach a few minutes walk from the site is unrestricted and available to dogs throughout the year. There are areas at both ends of St.Ives Bay which have restrictions from 1st May to 30th September during the day. There are attractions and pubs where dogs are welcome. The Angarrack Inn, Treasure Park and Cornish Goldsmiths, Red River Inn. Facilities - Linens provided - Small Children welcome - Off road parking - Dvd, WiFi, Microwave, TV. Sandy Beach in walking distance. Outdoors: Large.